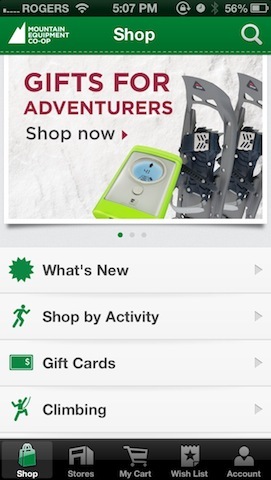 For all you fans of MEC (Mountain Equipment Co-op), the company has released their iPhone app as of a couple days ago to allow you to have “a complete store in your pocket”. MEC was started in Vancouver back in 1971 and has since expanded to 15 cities across Canada with over 3.3 million members worldwide. The new app allows you to shop over 7000 items, be able to find the location nearest you and even show you the stock level in stores. There is also a wish list feature to keep track of items you’re looking to buy in the future and even send out gift cards via email or post. It’s all you need to find the outdoor gear that’s right for you. 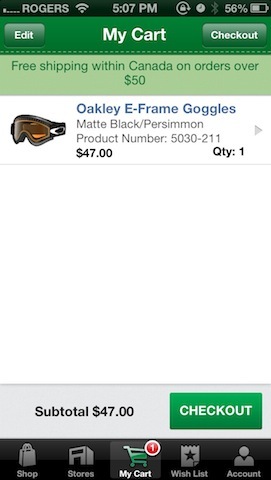 See new products, search by activity or category, or browse photos to find what you want. Get detailed product info, compare gear reviews or specs, and purchase easily from your phone. 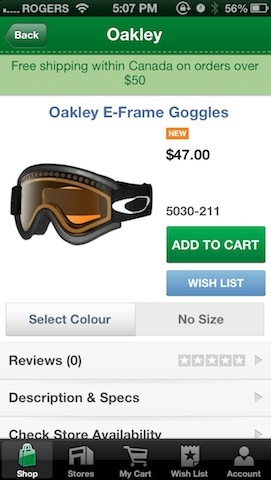 * Read gear reviews, find top-rated items, and share your favourite finds with your friends. * Detect your nearest store and locate it by foot, bike, or car. You can also check stock levels before your visit. * Make a personal Wish List. 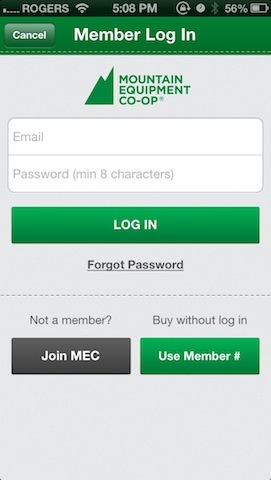 Click here to download Shop MEC–it’s free. Let us know if you’re happy to see this!